Pep Guardiola could join Juventus this summer, that is according to Il Giornale reporter Luigi Guelpa, as reported in the Mirror. This would be one of the more remarkable moves for Guardiola, who has managed some of the best clubs in the world in his stellar career, but would it be a good move for the Spaniard? We take a look. Looking at his history, it does appear like his time with City could be coming to an end, whether that be this season or next. The Spanish genius spent four years as Barcelona head coach before taking a year-long sabbatical, during which he agreed to take over at Bayern Munich. As Jose Mourinho has proved time and time again, the life cycle of a top manager seems to be around three years, as was the case with Pep at Bayern Munich. Manchester City then secured his services for the start of the 2016/17 season and he has truly delivered as their head coach, making them one of the most feared sides in European football and transforming their playing style into one we can all recognise as Pep Guardiola’s. 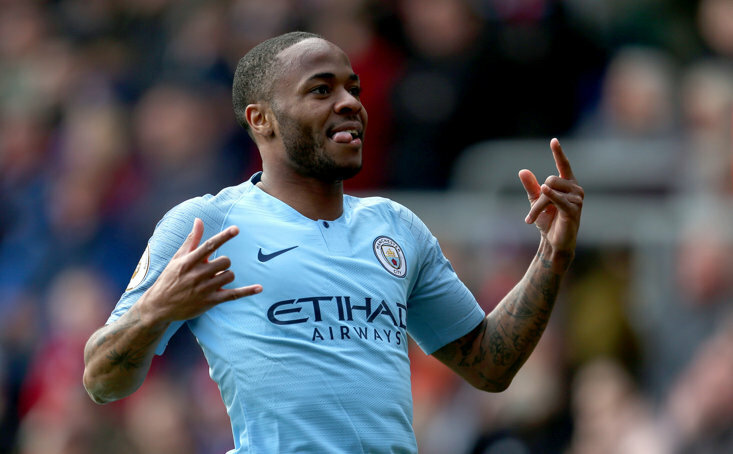 Having won the Premier League title at a canter last season, breaking every record possible, he proved several pundits wrong who claimed his playing style simply would not work in England. This season, things are just as good. City are top of the league, albeit by just a point, and in the running to win an unprecedented quadruple. They are in a strong position to qualify against Schalke in the Champions League, whilst a tie against Swansea in the FA Cup means they are well on track for another Wembley appearance. This comes after they scooped the first trophy of the season, beating Chelsea on penalties in the League Cup final. If Man City do go on to win the quadruple, there is no doubt about it, Guardiola should leave. As a manager you want to leave at the clubs highest point. He will go down in City folklore and should move on to his next challenge, if he can do the unthinkable and win that Champions League. That is something he has not achieved without Lionel Messi and is surely something he would love to check off. 🥇Top of the league and Manager of the month for February. 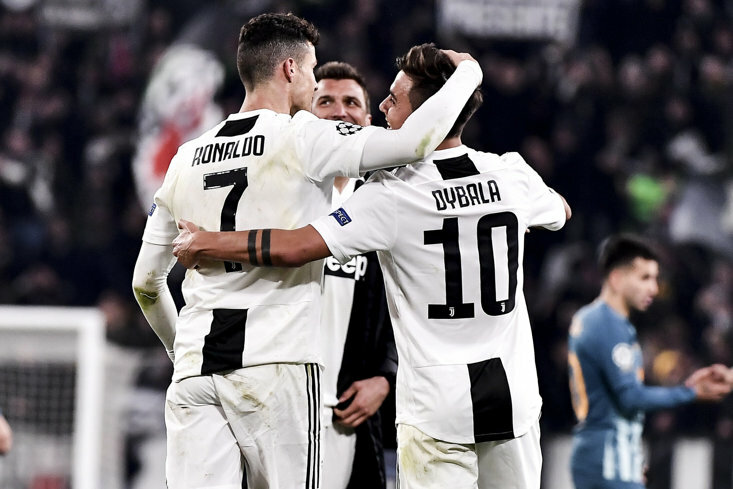 Juventus again, people would argue, are not a difficult club to take charge of. They are currently 19 (!) points clear at the top of Serie A and set for another league title at a canter. However, winning league titles is what Guardiola does having only failed to do so in two of his eleven years as a first-team coach. This would add another country to the list and assert his legacy as one of the best ever. Imagine a scenario where City win the Champions League, the Guardiola moves over to Italy and wins the league and possibly the Champions League with the Old Lady. That would simply be unrivaled. 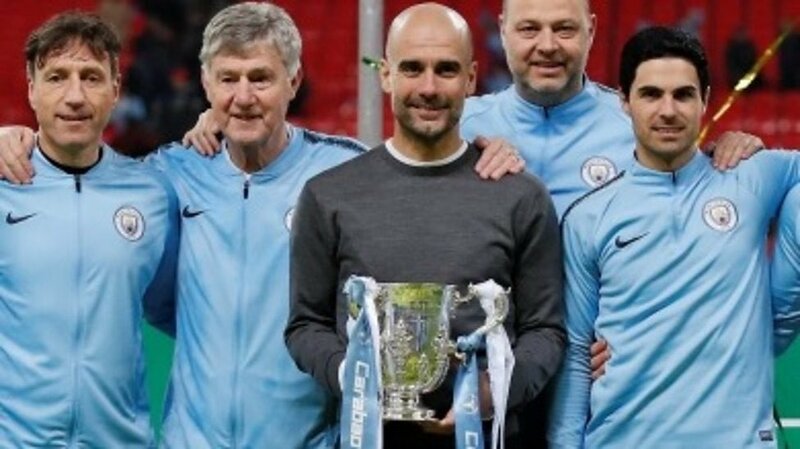 There is a long way to go of course and City may end up with just the one trophy this year, but winning it all would put Pep up there with the greats of the game.